Many natural foods and supplements can be added to your dog’s diet to provide relief from the pain of arthritis. Diet becomes especially important for dogs with arthritis, as excess body fat strains joints and bones, causing even more discomfort. Moderate exercise, massage, acupuncture, and medication are all tools in addition to certain foods that can help with arthritis pain. Consult your veterinarian about all of these options before you make any dietary or lifestyle changes and form a plan that works for you and your dog. Here are ten natural foods and supplements that can work as remedies for arthritis pain that you should discuss with your vet. 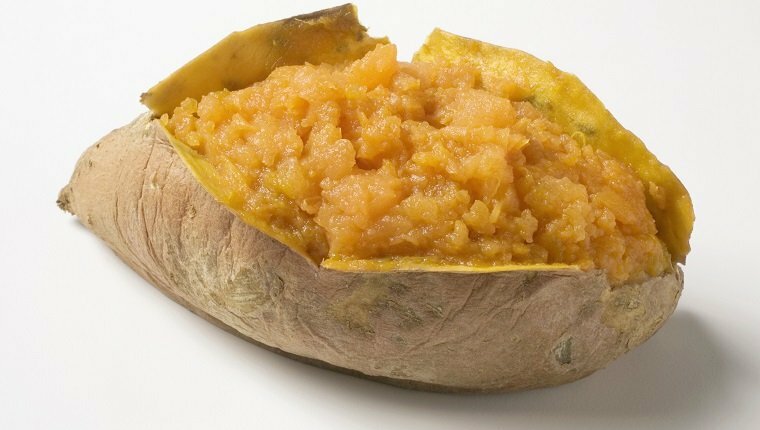 Sweet potatoes are high in beta-carotene, which is helpful in fighting inflammation. They also contain amino acids, which aid in building muscle that may have started to fade with old age and lack of exercise due to the arthritis pain. Amino acids increase antioxidant activity in the body, which fights cell damage that contributes to a number of conditions. 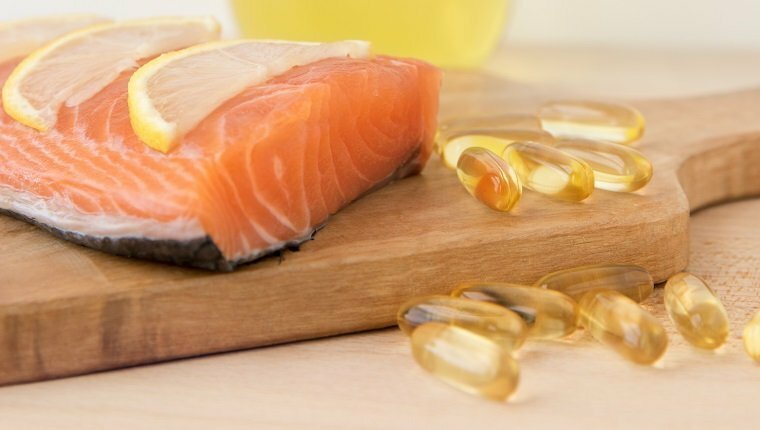 Fish oil is rich in omega-3 fatty acids that act as an anti-inflammatory and increase joint mobility. It can also add calories to your dog’s diet, so make sure you balance it with other calorie sources to avoid harmful weight gain. Fish oil has a host of other benefits for your dog’s body, which is a bonus. Many owners use it to keep their dog’s skin and coat healthy. Avoid cod liver oil as it is too high in vitamins A and D.
Turmeric contains circumin and other anti-inflammatory compounds that reduce pain and stiffness. Circumin can also slow cell damage from free radicals with its antioxidant properties, as well as inhibiting enzymes that are known to cause swelling and pain. Glucosamine is a compound of sugar and an amino acid, and it is naturally produced by the body. It is extracted from shellfish, and it aids in the production of joint lubricants and shock absorption for healthy cartilage and joints. 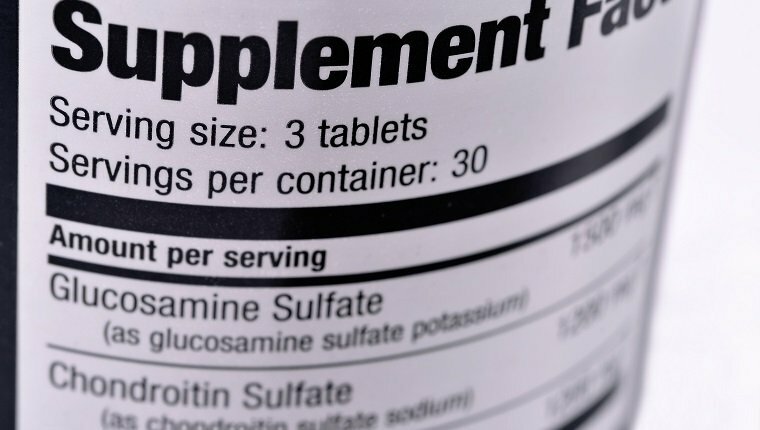 Glucosamine is often paired with chondroitin sulfate, which is naturally found in cartilage. These supplements help the body repair cartilage and protect it from breaking down. 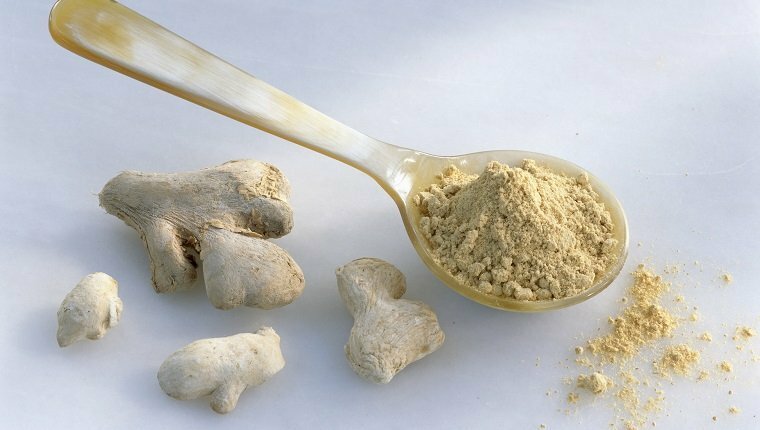 Ginger is in the same family as turmeric and has many of the same benefits. It acts as an anti-inflammatory that can reduce pain. Ginger contains gingerol, which has been shown in lab tests to relieve the pain associated with arthritis by preventing inflammation and joint destruction. 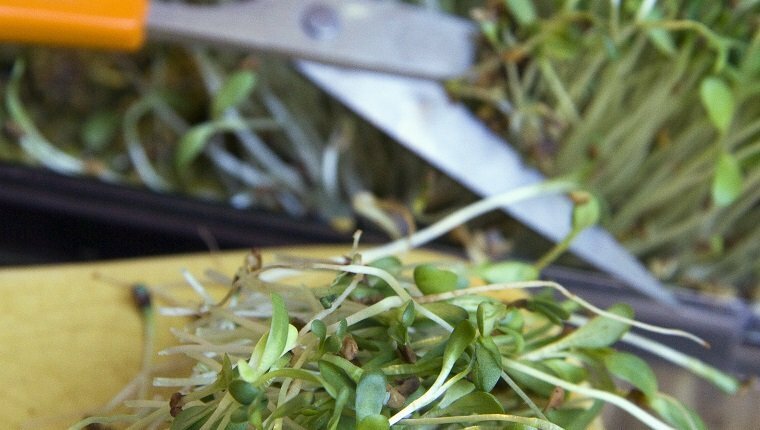 Alfalfa contains antioxidants that prevent cellular damage that can contribute to joint degradation. It also has anti-inflammatory properties that reduce swelling and pain. 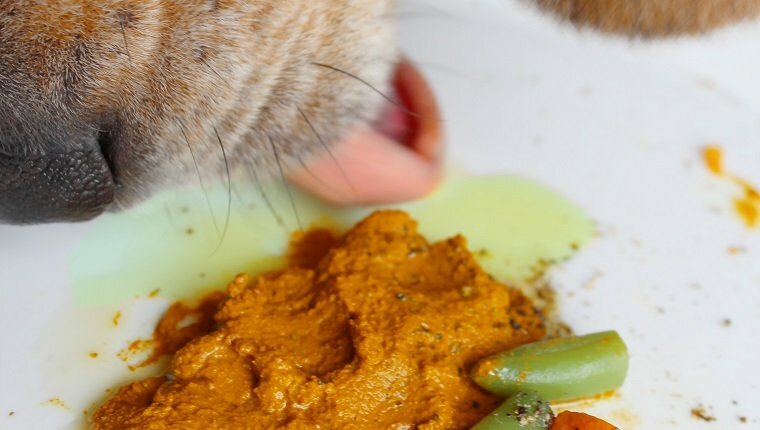 It’s rich in protein, nutrients, and vitamins, and has a lot of other health benefits for your dog as an added bonus. 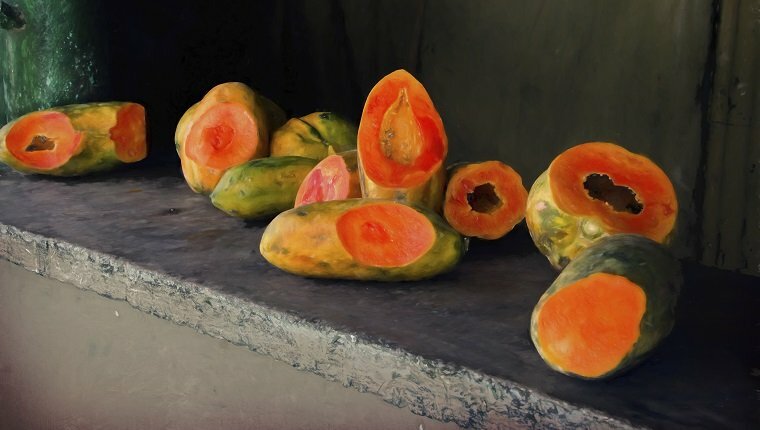 Like many fruits, papaya has antioxidant properties that prevent cell damage, and they’re high in vitamin C. They have the added benefit of being lower in citric acid that other fruits that have antioxidants, making them easier on the stomach and more digestible for dogs. Mangoes have similar properties to papayas and can also help fight the pain of arthritis. Blueberries are the strongest antioxidant fruit grown in North America and are great for fighting inflammation and other conditions like cancer. 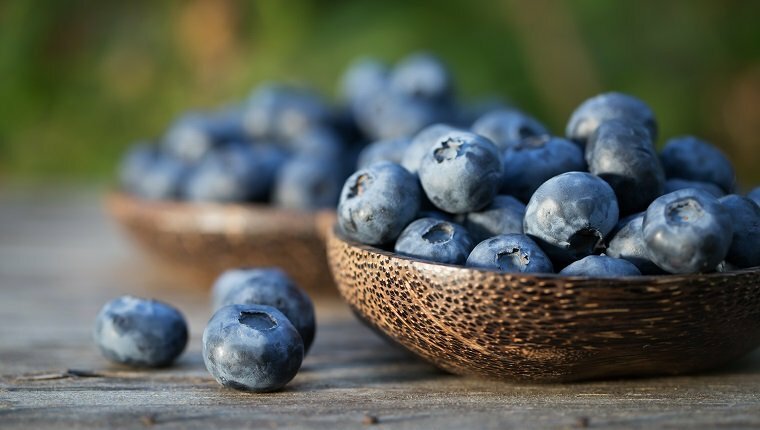 They are also a good source of vitamin C. Additionally, the silicon in blueberries helps strengthen bones and the connective tissue in joints. 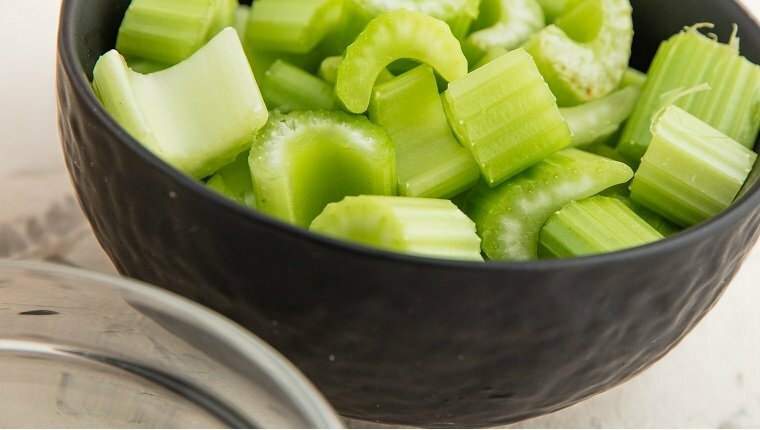 Celery is an anti-inflammatory that is low in calories, which helps with keeping weight in balance and preventing additional strain on joints. It is also high in antioxidants and fiber, which is important in fighting obesity and osteoporosis that can worsen the pain of arthritis. The amino acids, calcium, and vitamins it contains also help keep bones and joints strong. Celery also helps move uric acid out of the body. Uric acid can worsen arthritis. Coconut is an anti-inflammatory that helps to lubricate joints. Also, it contains valuable fatty acids and fights viral, bacterial, and fungal infections that contribute to arthritis pain. 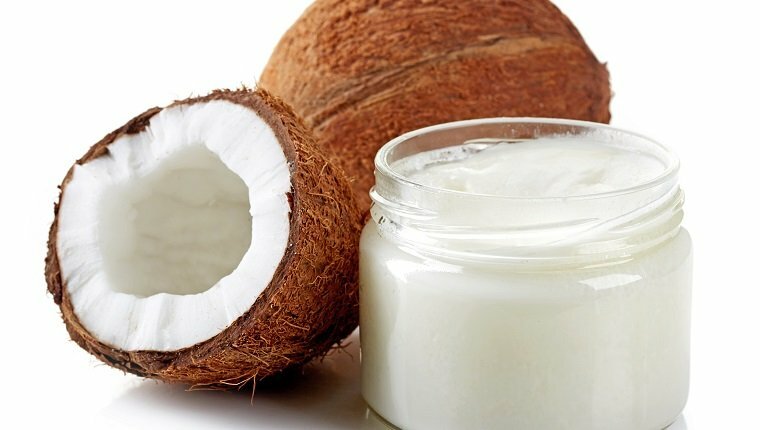 Coconut oil can also give your dog an energy boost that can help with moderate exercise to keep up muscle and fight obesity. 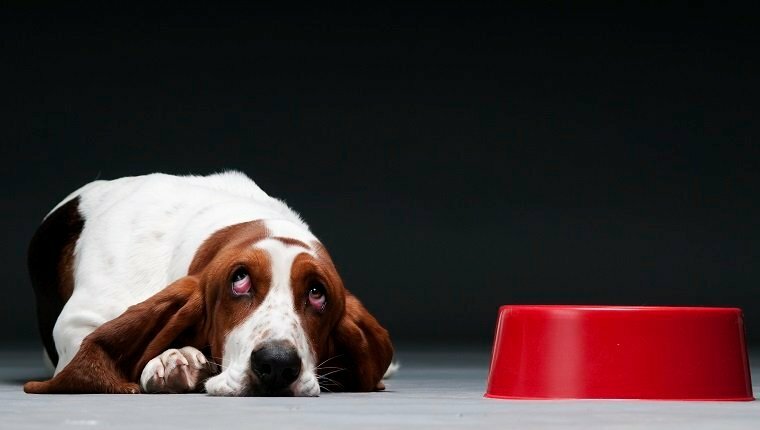 What other foods and supplements help with your dog’s arthritis? Have you tried any of these with success? Let us know in the comments below!